Sony medical video cameras enable surgeons and clinical staff to capture colour images during microscopy and open* surgical procedures. Surgeons in the OR can benefit from HD image quality in a compact camera head that integrates efficiently with modern surgical microscopes and slit lamp systems. 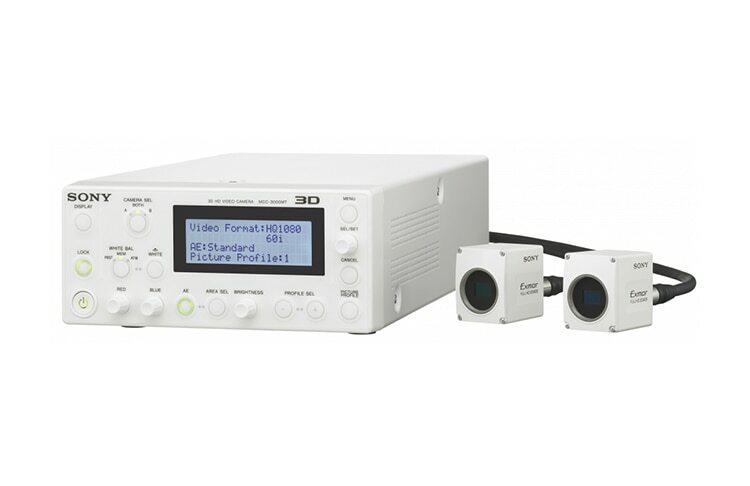 Sony 3D medical cameras capture stereoscopic images in Full HD to provide improved depth perception and spatial orientation compared with 2D imaging. 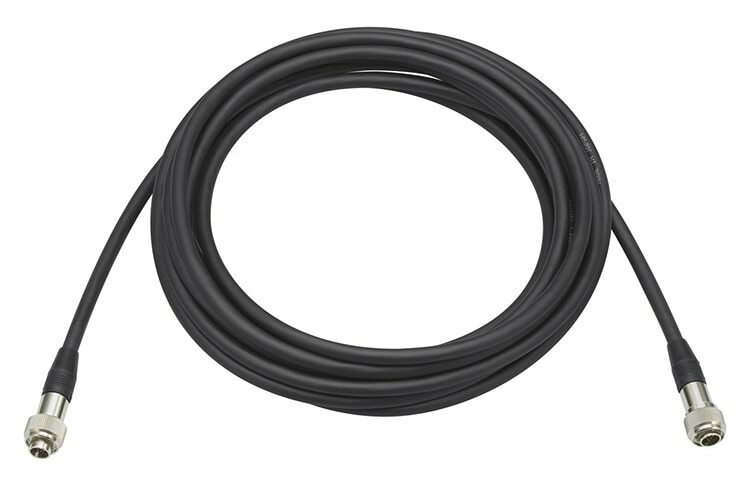 Supporting accessories such as camera cables and AC adapters are also available. *Open surgery is possible with our MCC-S40MD camera – availability will depend on region.